We strive to provide premium ingredients along with industry leading nutritional support and customer service. As dairy farmers who have moved into the field of producing feed we have an intimate knowledge of the needs of other dairy farmers. We farm and locally source many of the grains used in our feed, as well as access ingredients from other regions to create the most efficient products possible. High quality feed allows for enhanced animal productivity such as, milk production and increased lifespan of the animal. Our mill focuses on both high quality feed and customer service. 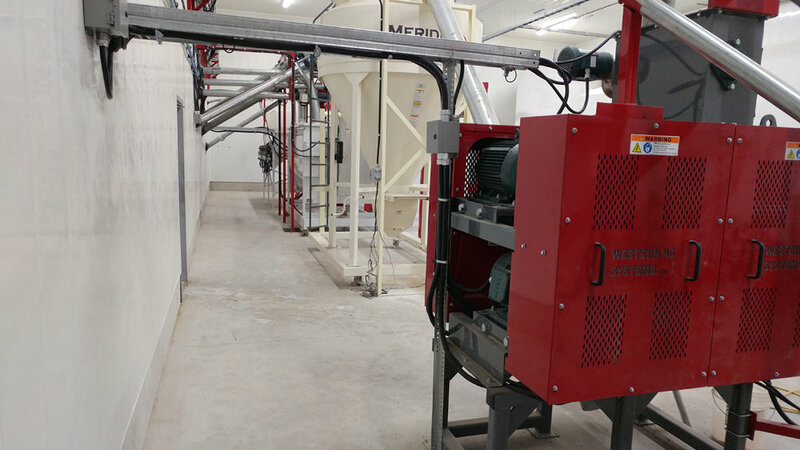 Willow Mills produces a line of custom formulated bulk and toted mash feeds and mineral packs. We also supply individual ingredients and commodities. for more product details or to speak to our nutritionist.